This article is intended only to be informational; it is not meant as medical advice. If you are experiencing symptoms, I recommend that you visit a medical doctor. My interest in cold sores stems from a young relative of mine who was very upset about never knowing when a cold sore episode would begin. She is a professional who is in the public eye, and her look of discouragement couldn't be missed. At that time I was naïve enough to think there might be a cure—I say this because modern medicine clearly states that there is no cure for a fever blister. However, there are things you can do to diminish the pain and duration of an episode. So began my investigation into causes, treatment, and course of this type of infection. At that point, she had visited a doctor once. One of the blogs I referred her to (sorry, I can't remember the particular one; there were so many) suggested using hydrogen peroxide. She tried it—and as luck would have it, it seemed to work for her. There may have been many other things that would also have worked, so I make no judgments about whether this was the best remedy. But her experience is what prompted me to write this article. This is what she told me about using hydrogen peroxide. When she first gets that tingling sensation on her lip, she takes a q-tip and wets it with hydrogen peroxide. She dabs it on the cold sore, letting it dry, and does this at least three times a day. For her, when she treats the tingling quickly with hydrogen peroxide, and is diligent about reapplying, the fever blister does not break out. The only sign of the cold sore is a slightly darker coloration to her lip, which goes away quickly. She claims that there is no pain, no blister, and no scabbing. 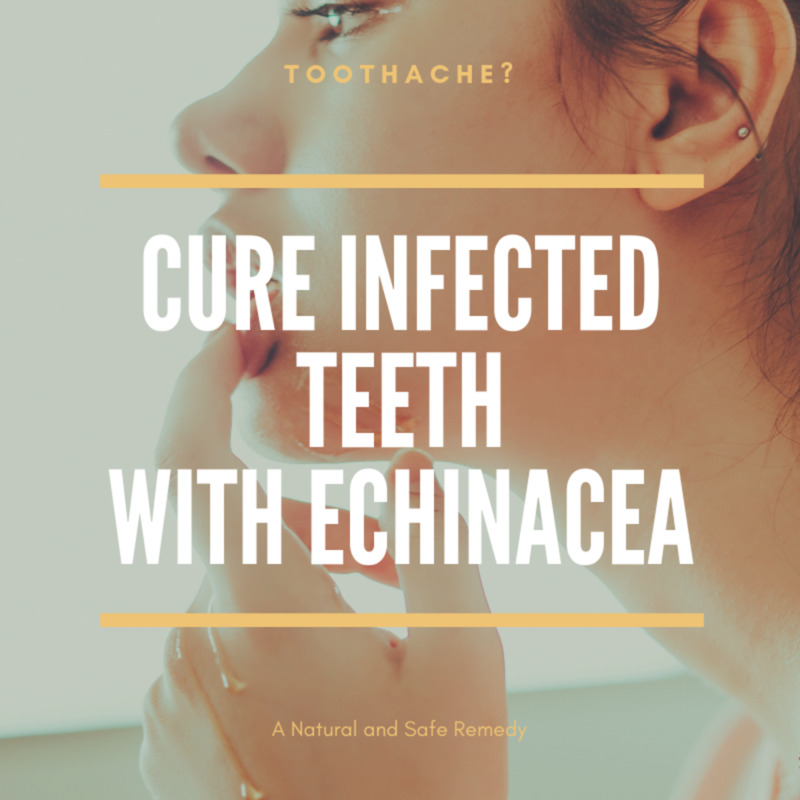 It occurred to me that with the plethora of home remedies for cold sores online, perhaps I could give a person a reason to begin experimenting with different home cures. I recall asking my relative, "Have you tried ice?" Her response was, "Ice, what's that going to do for a cold sore?" And, by the way, until I sent the link to the blog, she had not gotten active educating herself about the sores. So, I wrote this article for people who are determined to use a home remedy as a way of deciding what remedy to choose. Mind you, I have no interest in recommending any of the following remedies; I am only providing a reason to get started when one will not go to a doctor, or cannot afford a doctor. After all, if there are 16 million home remedies for cold sores (including pickle slice application), where do you begin? My idea was this. 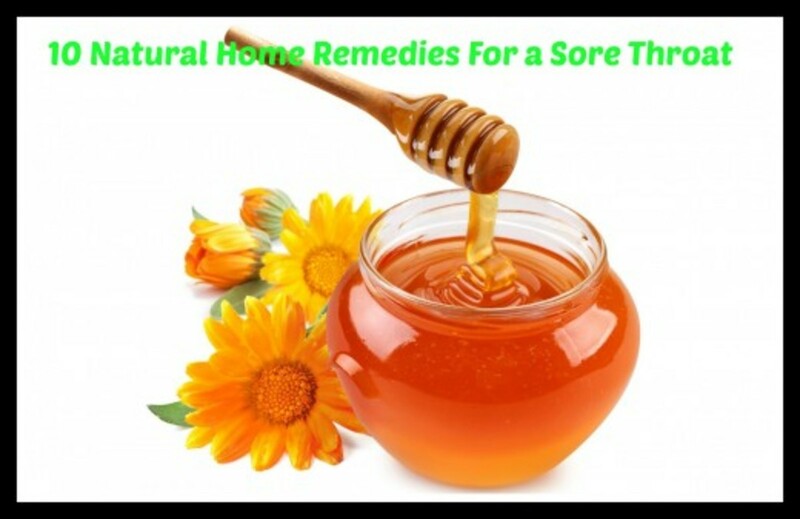 If I could evaluate popularity of a group of natural home remedies for cold sores, that would give a reader a reason, if even a weak one, for starting off a search in a systematic way, and therefore, that would be useful. 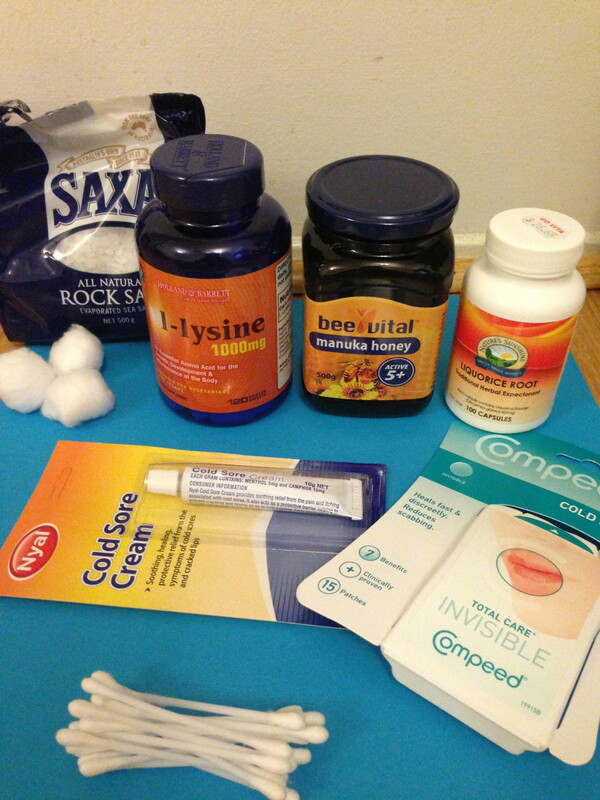 I decided to choose commonly recommended remedies for cold sores and see how often they were cited on Google search. Google Search Results for "Cold Sore Home Remedy"
Popularity of home remedies for cold sores chosen from tabulation. In all cases, apply at the first sign (for most, tingling) of a cold sore. 1,930,000 - flaxseed extract oil - This entry gives too many results for taking flaxseed for other problems including "colds." There are references to how to extract when it is "cold." Also, it can be used for people with "cold hands." It is also sometimes misspelled as "flackseed." 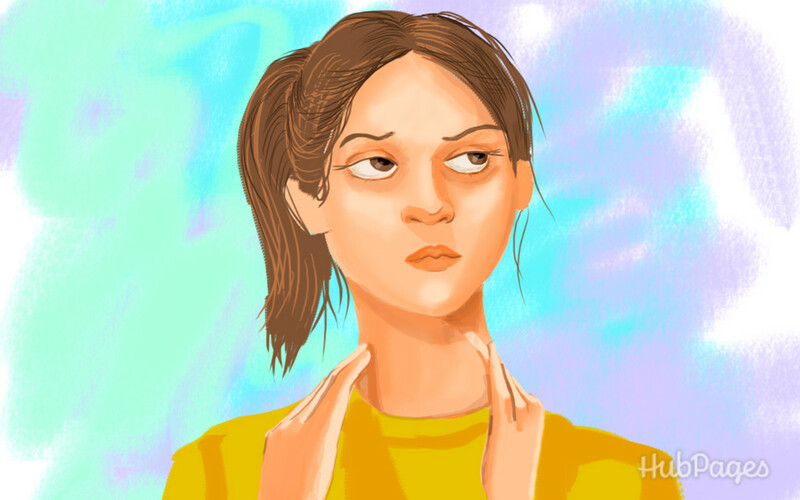 1,630,000 - milk - weakness, different types of milk, some sites recommending avoiding milk (claims causes cold sores) others recommending for cold sores. 934,000 - salt - Most frequently cited is applying damp finger to table salt and applying to the sore, but remember to wash hands well before touching again - cold sores are contagious. I read of moistened gauze or cotton ball application; that sounds better. 913,000 - ice - Includes relief of pain. 644,000 - garlic - Frequently cited: 1/2 clove and apply to sore. 455,000 - salt toothpaste - Entries call for a paste and apply several times a day. 404,000 - peroxide - This remedy was most frequently offered for canker sores and cold sores. They are not the same, though sometimes used to mean the same. Most often advised to apply with q-tip several times a day. Others recommended soaking the lip in small cup or bowl (don't swallow, it is poisonous). 344,000 - mouthwash - This term is too general. I read about home remedy mouth washes containing household elements, mouth washes that can be prepared by buying prescription elements, and commercial mouthwash. 316,000 - lemon oil extract, balm, cream - Lemon balm 4oz extract, lemon juice, lemon oil, lemon balm cream, crushing up a clove, mixing it with olive oil and lemon juice, add lemon extract to a mixture of vinegar and hydrogen peroxide. 69,300 - fish oil - Omega-based oils are mostly recommended as a dietary supplement. There are also a number of entries reporting breakouts after ingesting these oils? And now, to give an idea of the number of general remedies - treatment remedies cold sores: 11,600,000. A more negative personality than mine might claim anything will "cure" cold sores. But then again, maybe there is something to it all? I don't know. If one person finds a cold sore remedy that helps here, it was worth the effort. And, finally, to add a bit of confusion on the subject, I add this tidbit of information. Did you notice how many home remedies were made of citrus extract, oil, etc.? Well, those are foods that are acidic. Substances are either acidic or alkaline (basic) or water, which is classified neutral at pH 7.0. Acid substances are below seven, while alkaline substances are above seven. Studies have shown that a healthy person has a pH of 7.4, slightly alkaline. This is what the body strives to regulate itself to, and this is why doctors feel citrus contributes to cold sore development- citrus is acid! This is claimed to be the ultimate trigger. Good luck with a trying problem. Have you ever heard of using Jarrah or honey for a cold sore on the lips? I have not heard of using Jarrah, although it is a type of Eucalyptus which is used medicinally in many ways. Honey has been used for wound healing for thousands of years. Its acidity increases the release of oxygen from hemoglobin (in the blood) which deters bacteria. It also draws liquid (lymph) out of the wound which helps wash. Positive immune response and decreased inflammation also occur. It has anti-bacterial properties. I agree. Thanks for the comment. Just wanted to give folks information to get them started on the hunt for personal solutions. Thanks again. Thanks! I'm trying a new. Aural approach to life and starting with ways of healing the body. This was informative and very honest. Giving direction instead of cure allows people to explore the world around them and therein find the place in it among all the things around us. This all starts with information and it's helpful if the information is easy to access. Thank you. It always nice to know it is helpful.Have a great day. 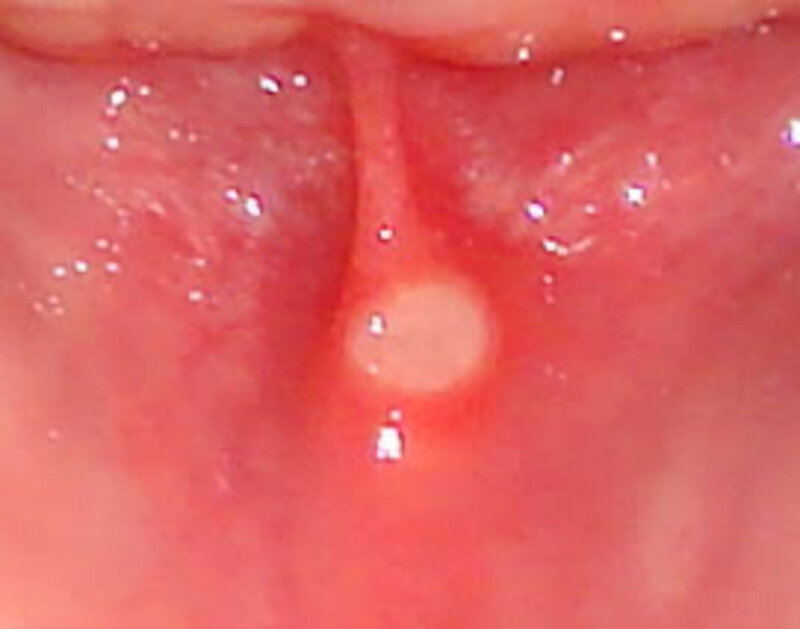 that is really great and excellent suggestions for getting rid of cold sores fast. Voted up! Excellent home remedies. I love using coconut oil for natural remedies and I find it quite fascinating. Great article! Home remedies such as ice, hydrogen peroxide, and nail polish remover are the ones that mentioned a lot in the forums. Yet I still prefer herbal remedies. Like you said, it is better not to recommend any of them. So will any of these work? You have to try it yourself. One thing you have to understand is that herpes simplex virus will find ways to compromise your immune system. They kind of evolving all the time. That is what makes it hard to be cured. My daughter has it and we have tried almost everything.Useful hub! Interesting note about there being a type of fluoride toothpaste that works best for your daughter. Will keep this in mind as I read. Thanks. Interesting research on tips. Have a daughter who has used ice somewhat successfully and plans to try your #12 one next time needed. But there is only ONE kind of paste that works and it is the DIFFERENT TYPE of fluoride kind, don't remember the name but it is a popular brand. Thank you for the caveat. I think treating with peroxide before an open sore develops is probably the best thing to do. John000: Hydrogen peroxide is an excellent home remedy for squelching infection. But at a certain, immediately recognizable point its potency actually gets in the way of healing. So its use must be monitored. Thank you for your comment. 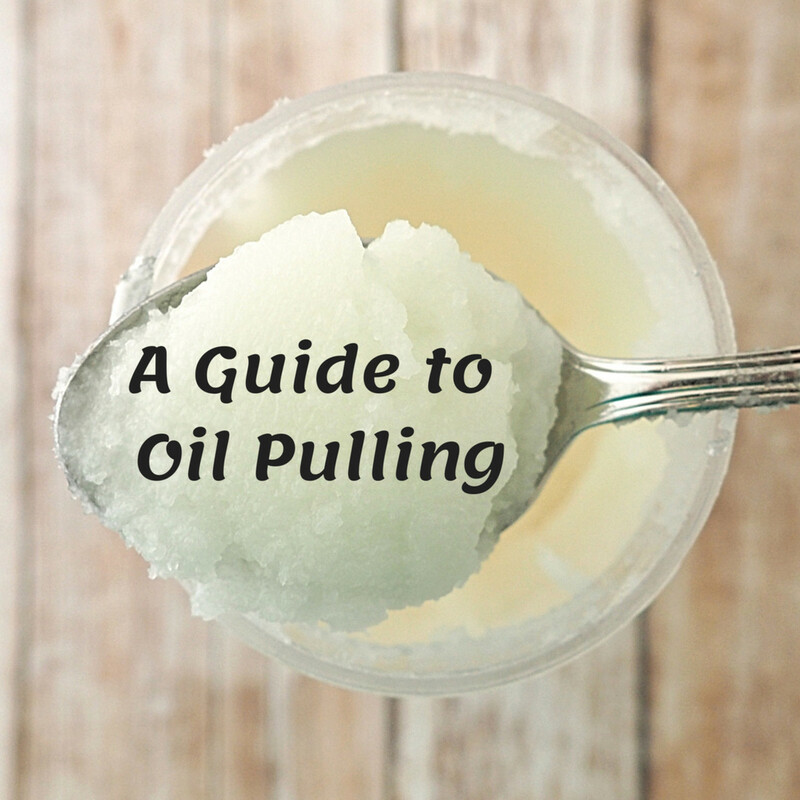 I hope all readers check out your input on virgin coconut oil. Good old coconut oil is up in the list :) I have to swear by the effectiveness of coconut oil, although I have to say that people should buy virgin coconut oil. 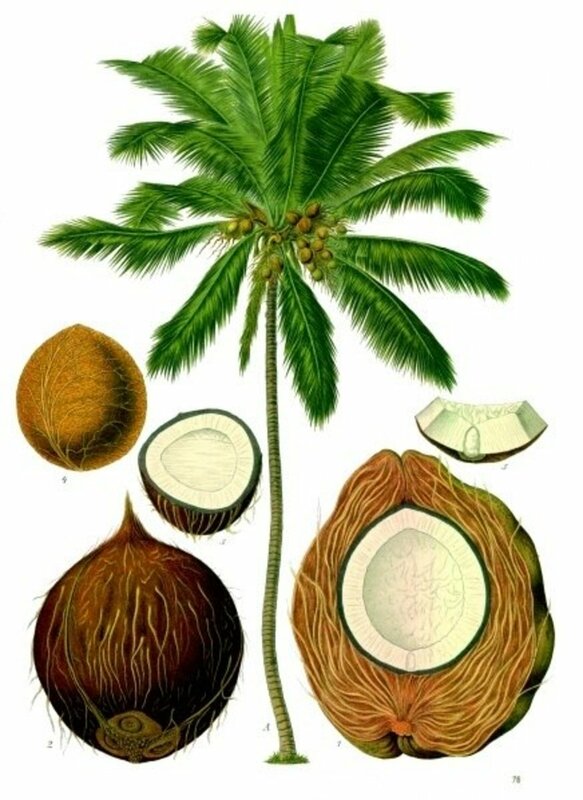 Unlike the commercial coconut oil, virgin coconut oil is pure, cold-pressed and is derived from mature coconuts and not from copra. As such, it has mega-doses of healing properties. My son had a series of these when he was in high school...maybe it is a tension, worry generated thing...we never got a quik remedy...tried some of the above. I have tried many of these home remedies with little luck of them doing anything for me. I did come across an oral over the counter that is all natural though. It is called kisu. I always have it on hand and if I feel the tingle, take it and it stops the cold sore from coming out. The other thing I like about it is only a 2 day treatment. You have to buy online, although some independent pharmacies have them. Go to www.kisuhealthylips.com Good luck to all.